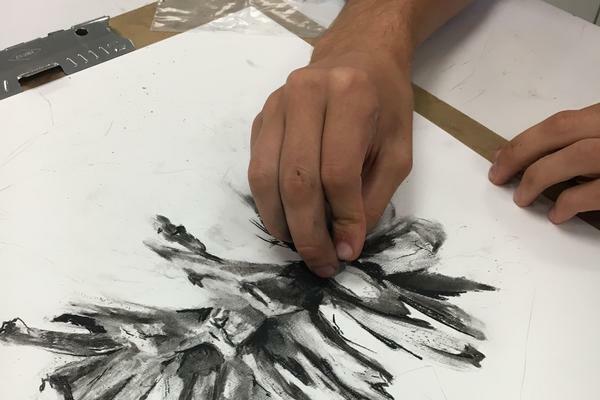 When it comes to visual arts education, lessons reach far beyond the traditional four walls of the classroom. 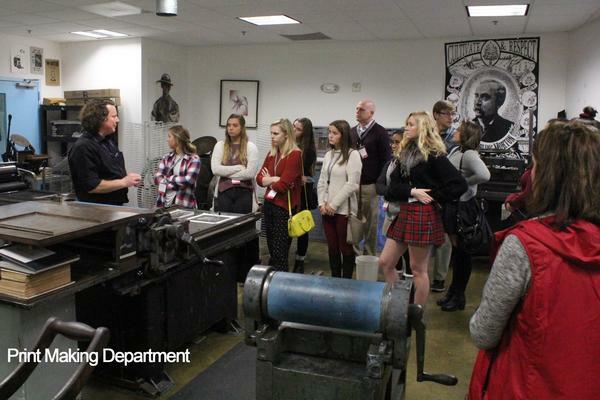 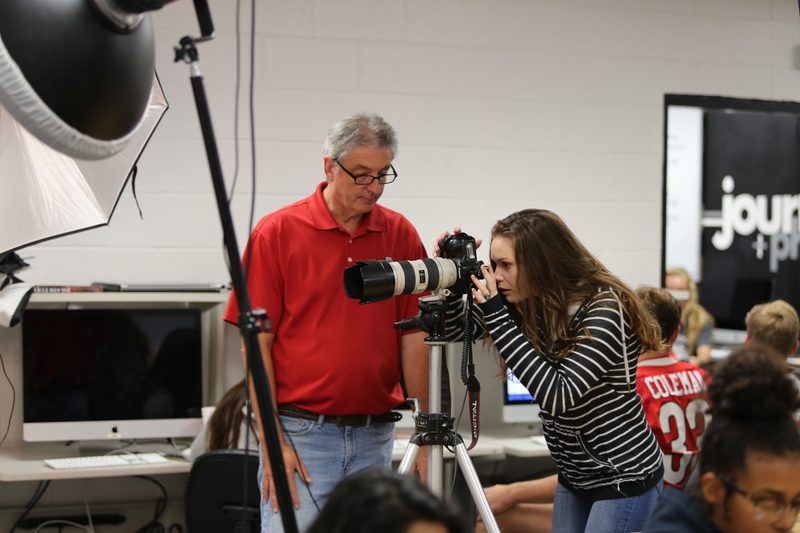 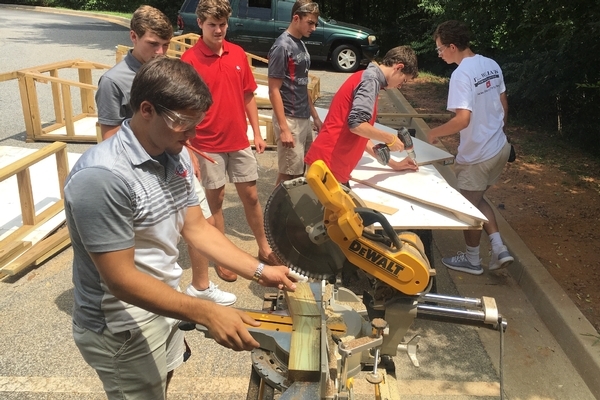 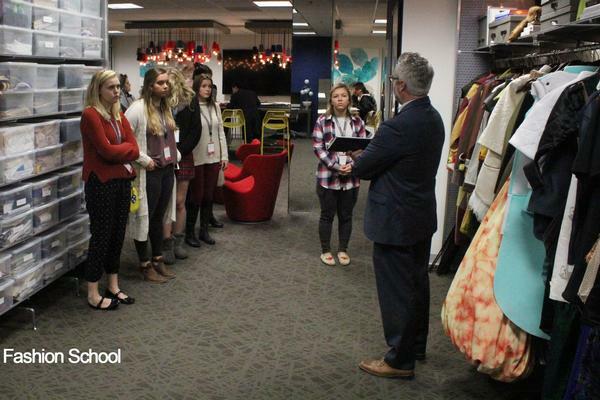 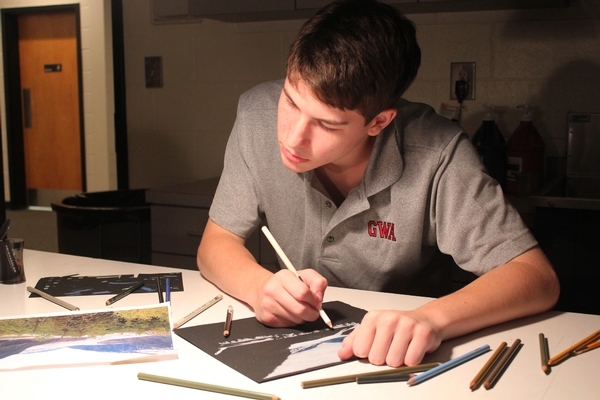 Students are engaged in a wide variety of projects and experiences that broaden their horizons. 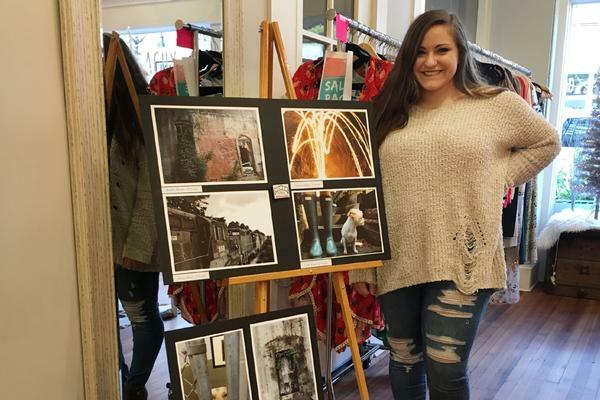 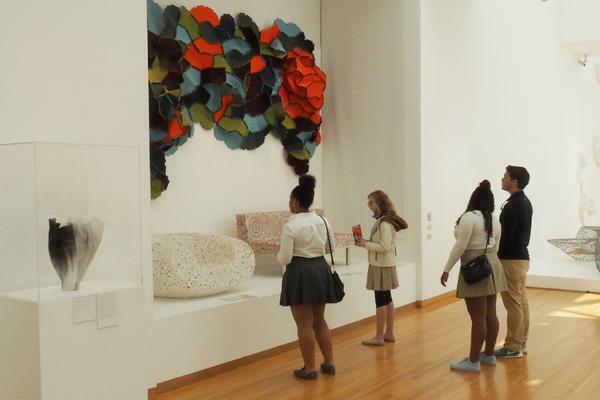 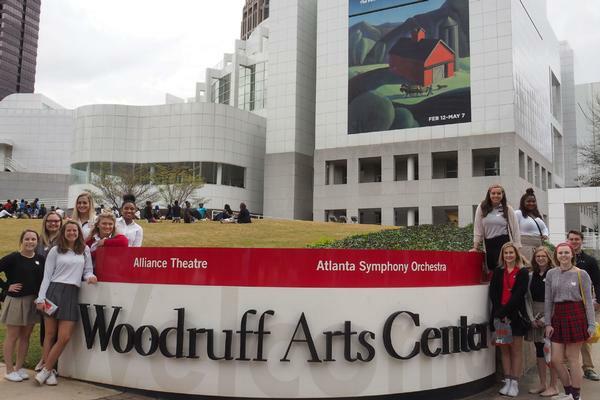 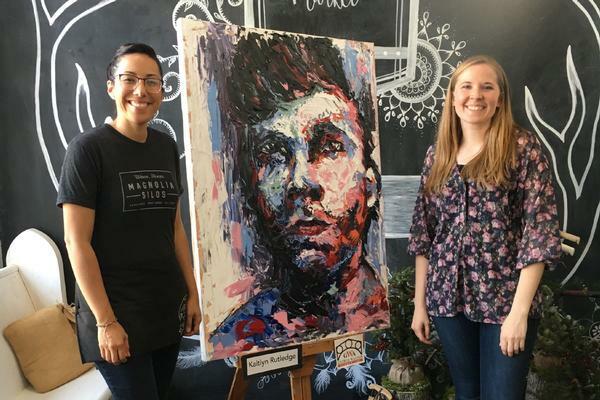 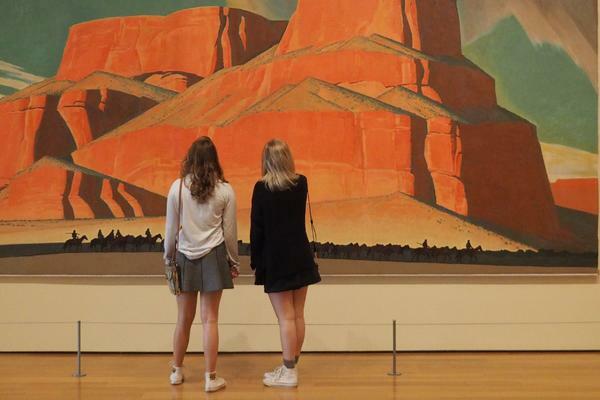 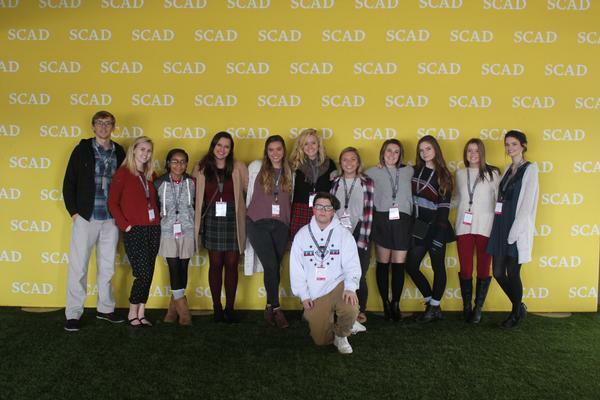 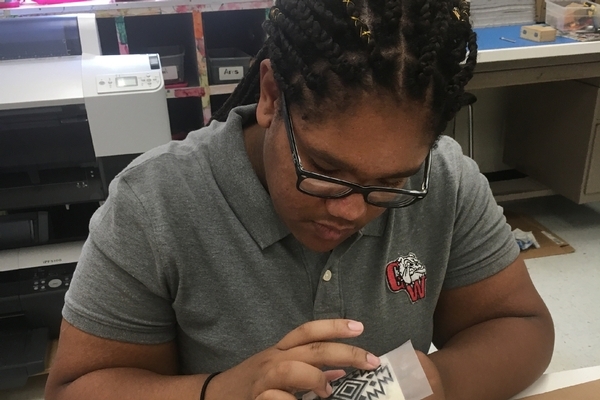 From field trips to exciting destinations like the High Museum of Atlanta and the Savannah College of Art and Design--to hands-on projects with the community and partners overseas, GWA students do more than study art, they experience it. 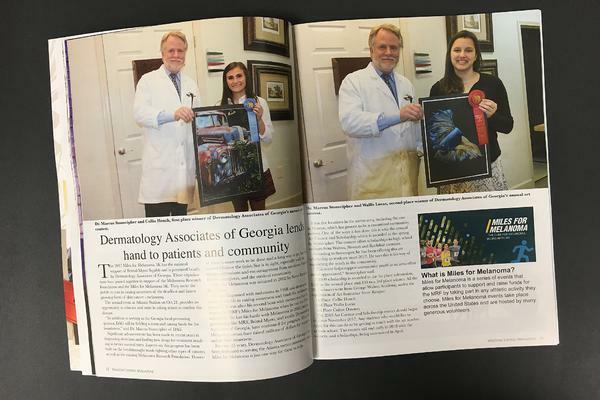 • First place wins in the Dermatology Associates of Georgia art show the last two years. 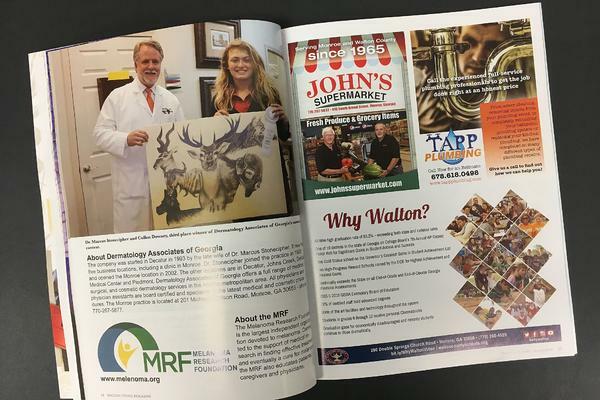 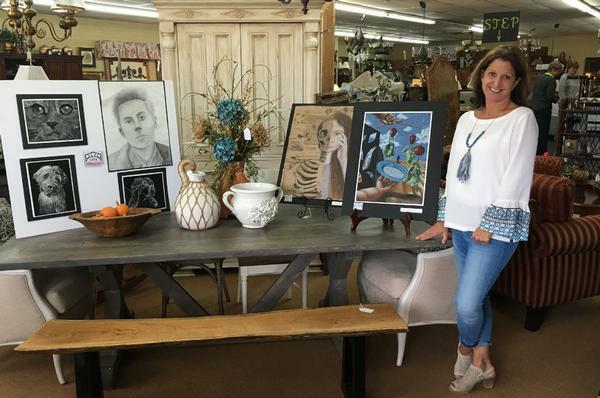 • Best in show wins for the Walton County High School Art show three times for a total of $45,000 in scholarships to SCAD and an additional $7,000 for second place. 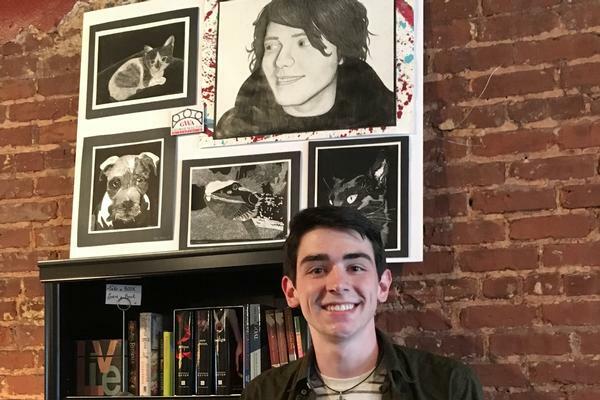 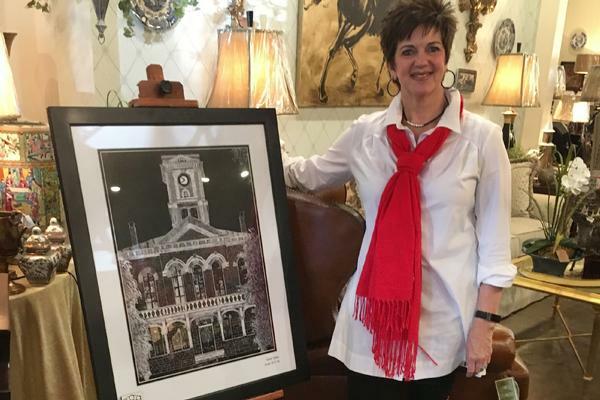 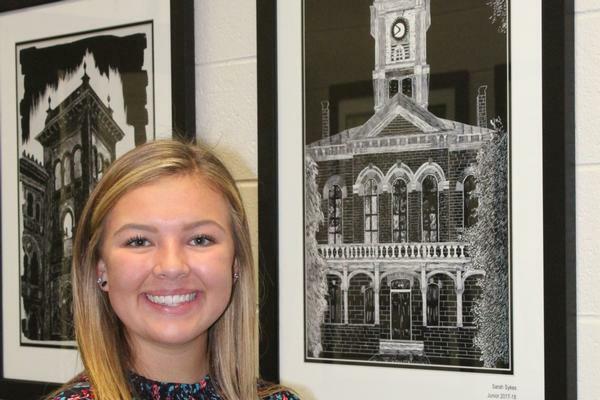 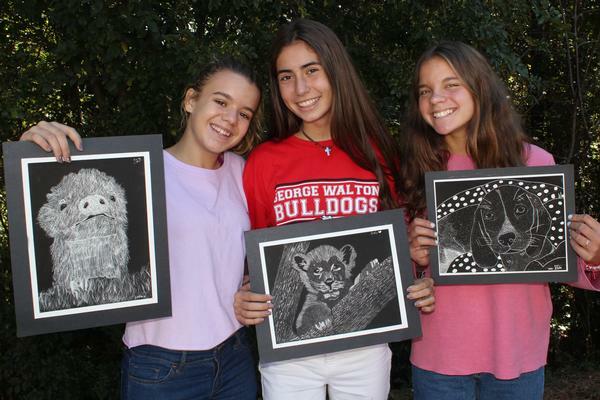 • Over the last two years, GWA AP Art students have earned 12 scores of 5, four scores of 4 and one score of 3. 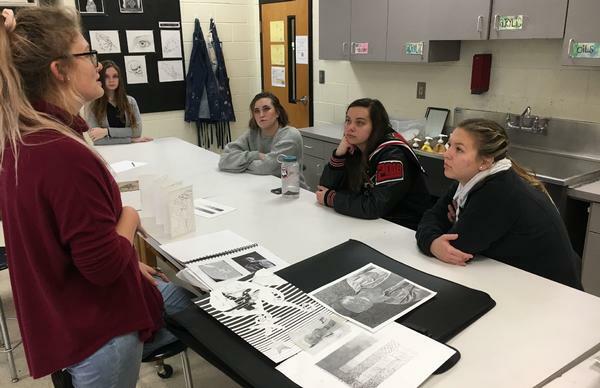 • Additionally, the art department played a key role in the Vietnam Intensive last year through photography, illustration, graphic design, and sculpture. 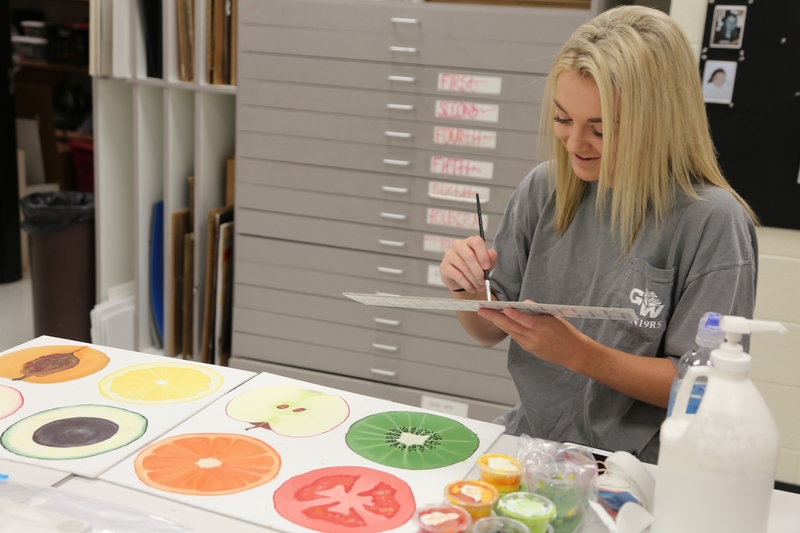 And GWA’s new lower school art teacher, Chelsea Carver has hit the ground running. 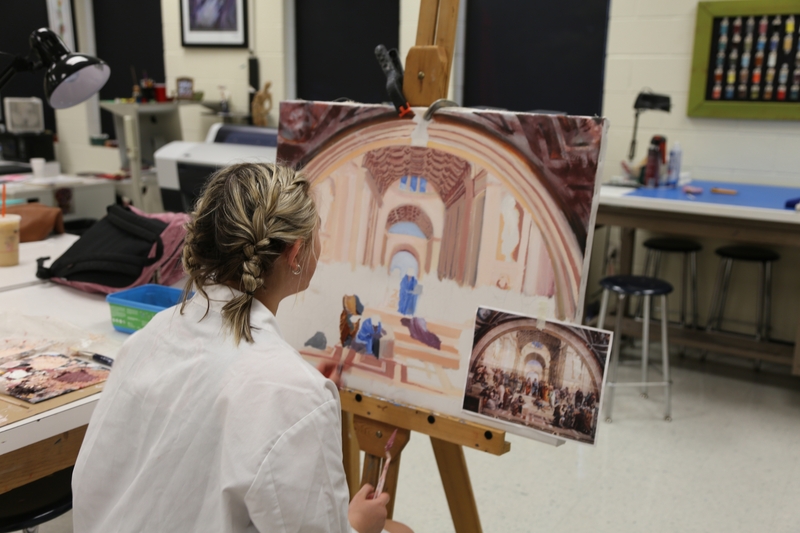 For the first time, lower school art is offered twice a week for grades first through fifth. 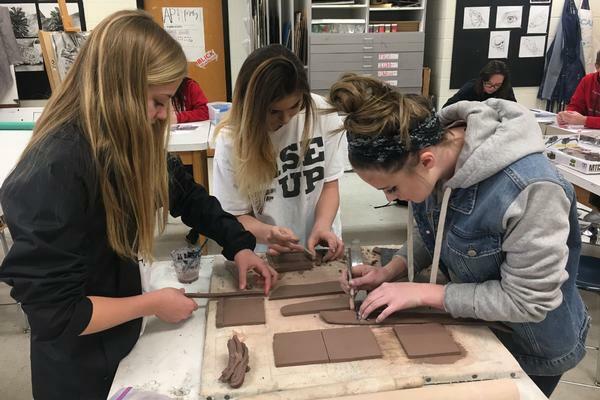 This allows students to dive deeper in to concepts which will strengthen their abilities for middle school art should they choose to continue art electives. 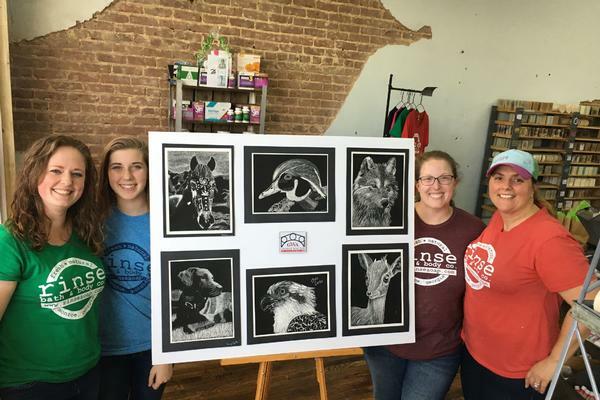 “I hope that through art class, students will get a boost in confidence as they achieve more than they thought they could,” said Ms. 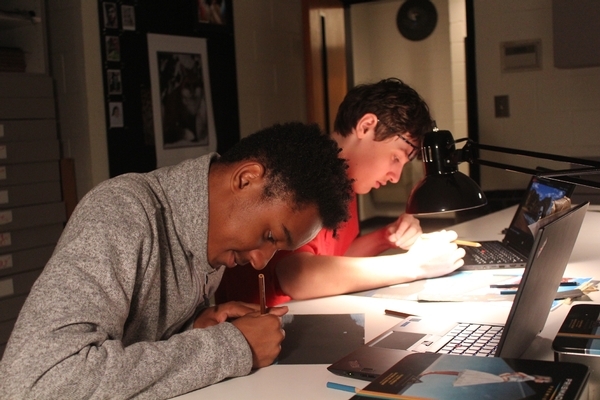 Carver. 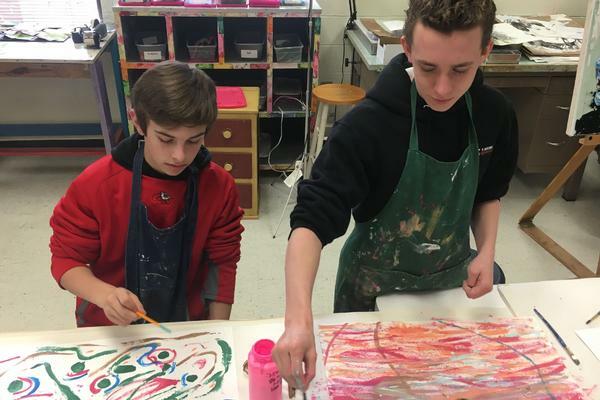 “Art helps to exercise the other side of the brain and provides a well-rounded educational experience. 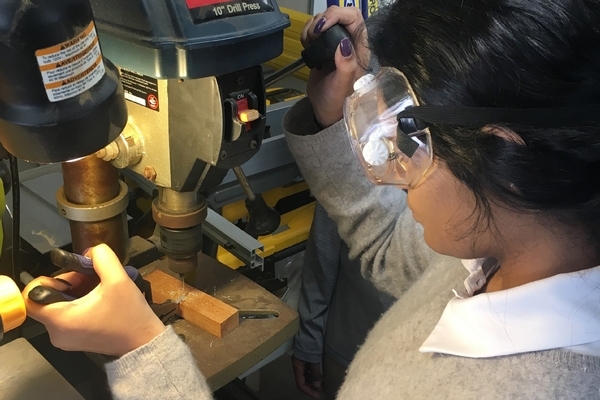 It also has a lot to do with the world and can be used alongside other disciplines to reinforce and add to a child’s educational experience. 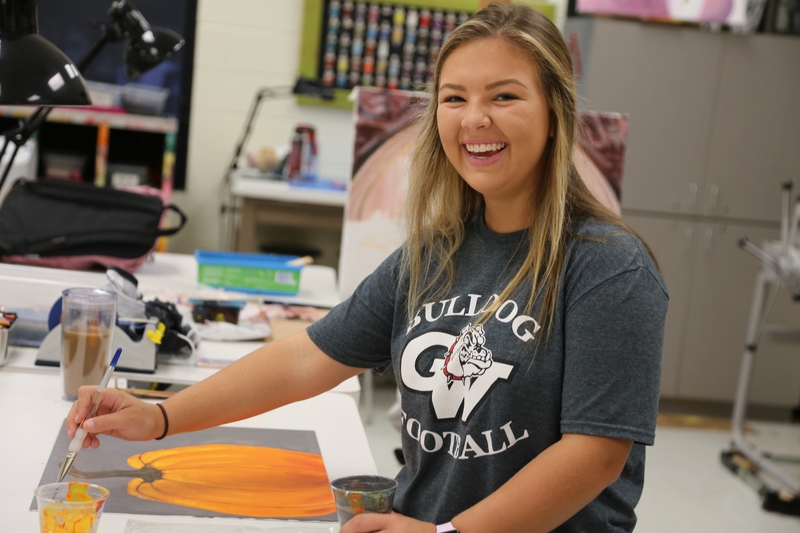 She expressed excitement that the fine arts teachers and the teachers all over the school are “masters at their crafts.” She appreciates that these are people with amazing talent and is excited that they want to pass on their knowledge to the kids in their classes.